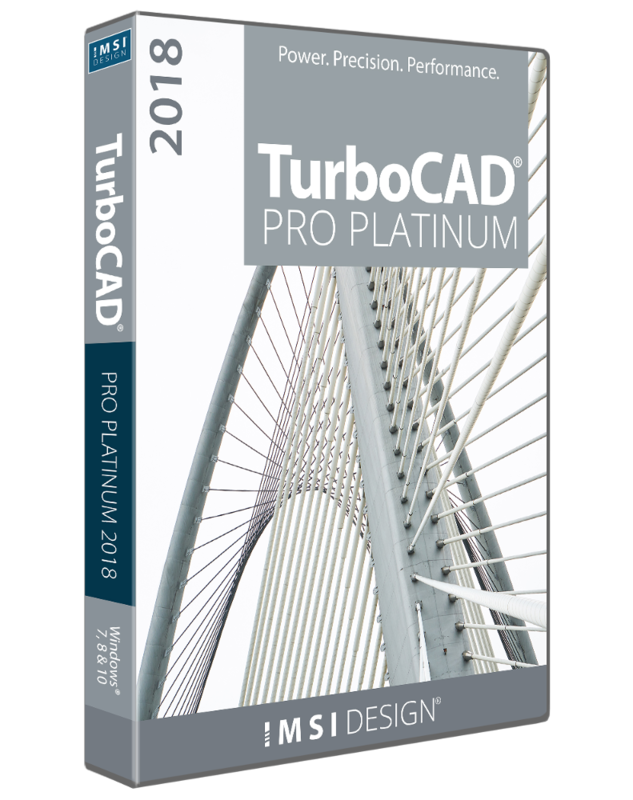 TurboCAD Pro Platinum is a top-of-the-line, professional 2D/3D CAD application. Access a powerful drafting palette, ACIS® solid modeling, premium photorealistic rendering, advanced architectural and mechanical tool sets, AutoCAD®-like 2D drafting interface options, and extensive file support. You will receive a license for one computer for an indefinite period. You will pay only once and may use it forever without any further (subscription) costs. After completing and paying for your order, you will receive your license and instructions by email. This will normally take no more than one business day. This software is only available in English. 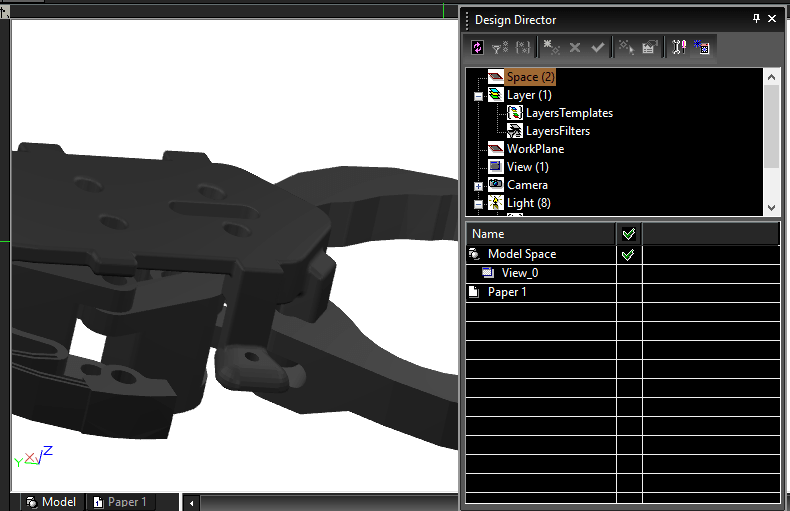 For technical support and questions about specific functions, please contact the publisher of the software, TurboCAD. Please go to TurboCAD's website for all options.